A home test is a test required by some art schools as part of the application process. 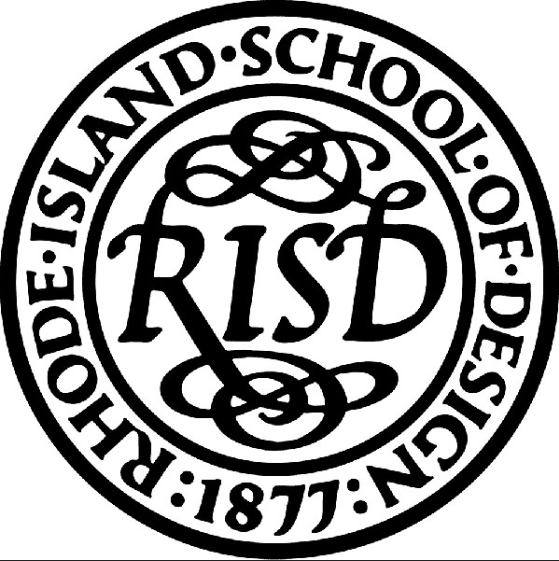 RISD asks students to complete a series of specific artworks at home to submit to admissions for evaluation. RISD is a very competitive school. To gain admissions you must put a lot of effort and thought into the home test. Drawings Submit two drawing samples, each done on a sheet of white paper measuring 16″x 20″ (40 cm x 50 cm). We consider drawing to be as much about process as presentation and encourage you to consider your drawing submissions as exercises in experimental thinking and risk-taking more than as final presentations or examples of technical proficiency. We do not value any particular style of drawing more than another, so feel free to explore the full range of possible expression in your drawings. We are looking for work that reveals a distinct point of view. Drawing #1 | Observe and draw a bicycle, or an interior space. This drawing must be done using either graphite pencil or charcoal. Create a drawing instrument. Make a drawing with the instrument you have created. Send the original drawing to us and upload an image of the instrument with your portfolio in SlideRoom. For Drawing #2, you may use graphite pencil or any dry (fixable) medium, a water-based medium (such as ink, watercolor or gouache) or a combination. Do not use any oil-based medium or collage. Remember that whatever medium(s) you choose, the surface must be stable and you must be able to fold the paper (see below) in order to mail it to our office. You may approach these two drawings in any way you wish. Other than the stated requirements related to paper size (16″x 20″), subject and medium – everything and anything else – are up to you. Using photographs as a source for your drawings, however, is not recommended. Fold your drawings in half and then in half again to a finished size of 8″x 10″ (20cm x 25cm) and be sure to note your full name, date of birth and address on the back of each drawing. Drawings must be mailed to the Admissions Office in their original form, not submitted as reproductions. Drawings Two drawing samples are required of all candidates. Each drawing must be done on a sheet of white paper measuring 16″x 20″ (40 cm x 50 cm). 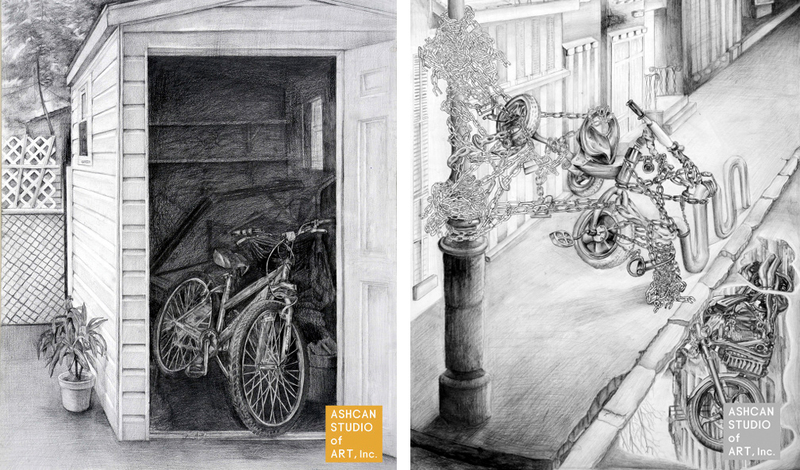 Your bicycle drawing must be done using graphite pencil.